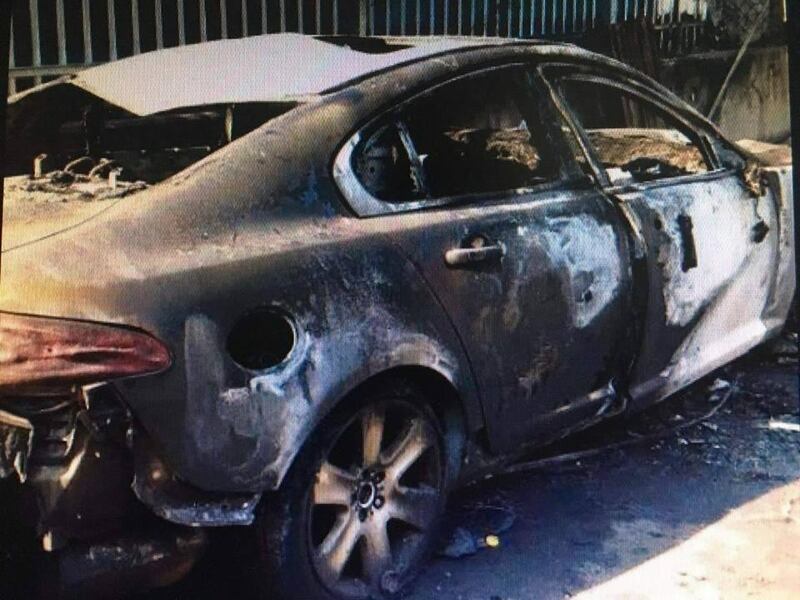 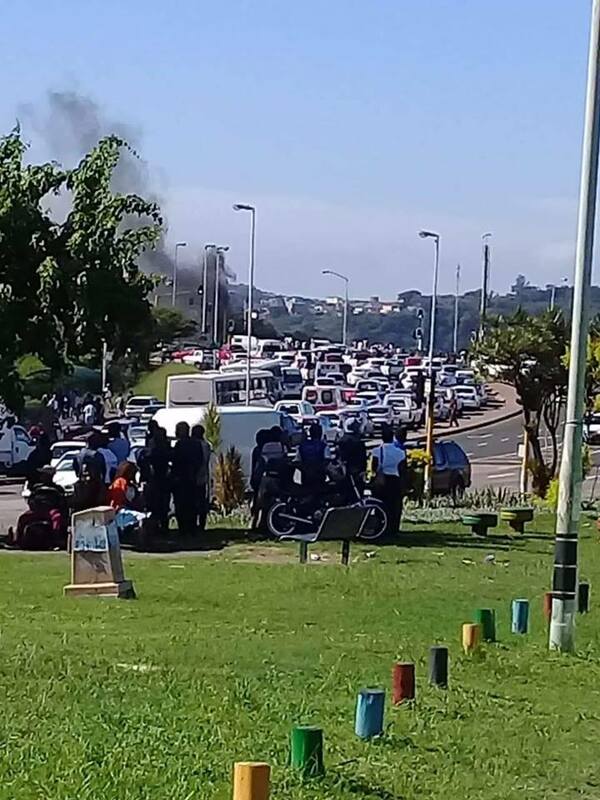 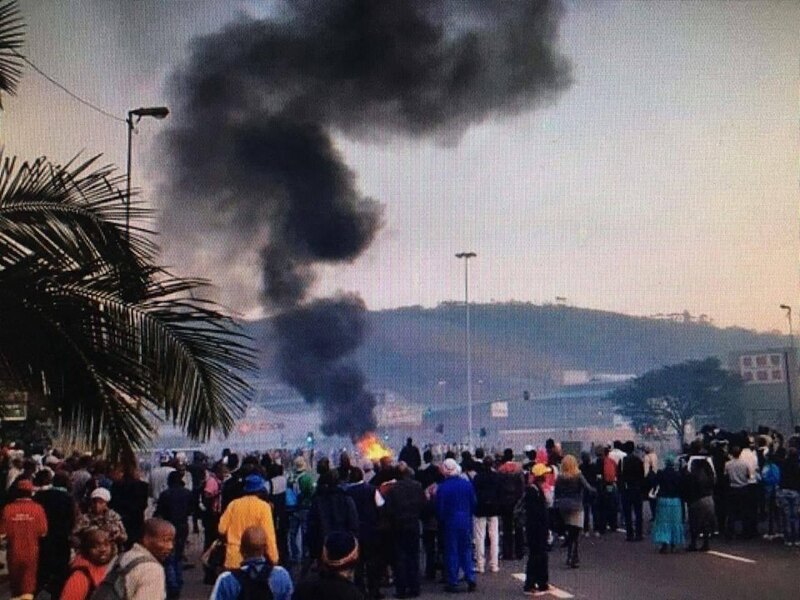 Unconfirmed reports reaching this publication indicate that there have been discomfort in Durban, South Africa over fresh xenophobic attacks where foreigners have been brutalized, houses burnt and cars torched down. 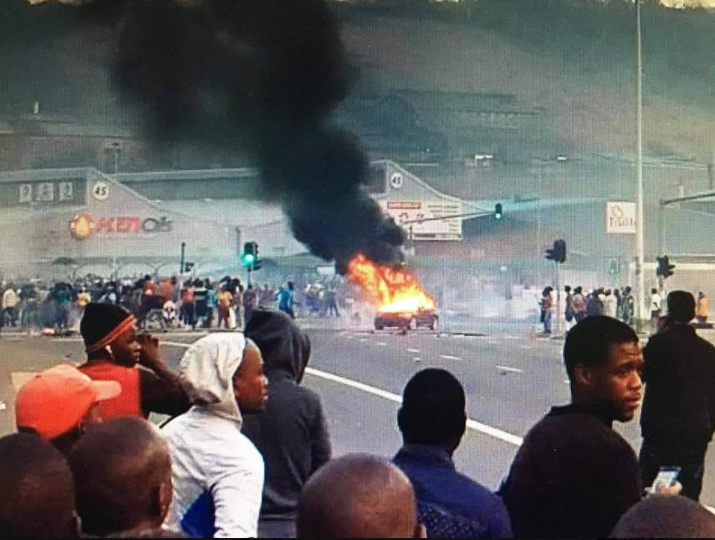 This is in reference to the pictures that have recently been shared online showing the supposed scene of the xenophobic attack. 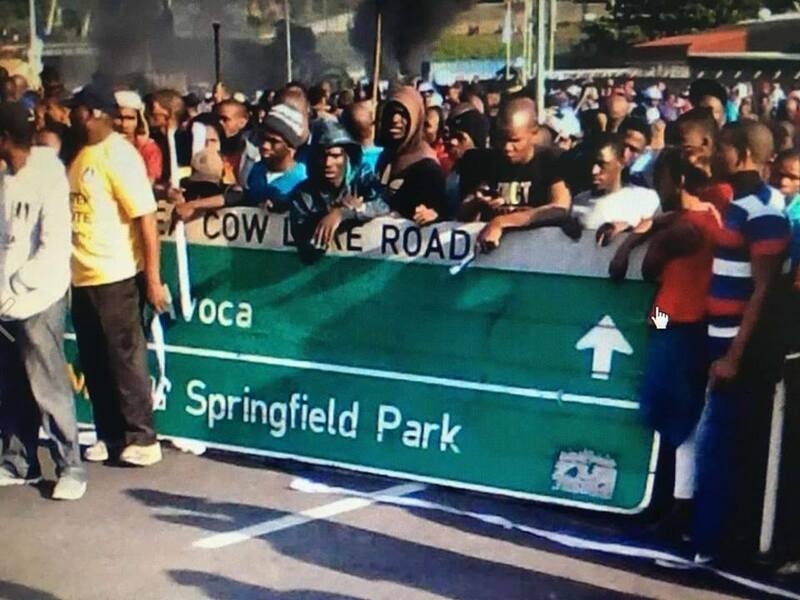 Below are the pictures making rounds on internet.